Mr. Patio Cover has Rancho Cucamonga covered! What’s better than living in Rancho Cucamonga? 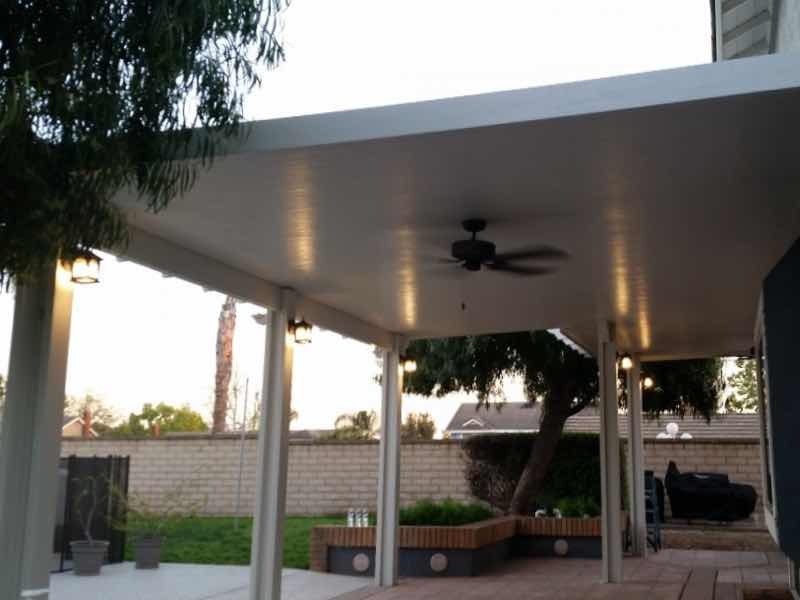 Having a home with a patio cover in Rancho Cucamonga. Your home is your refuge from the outside world. 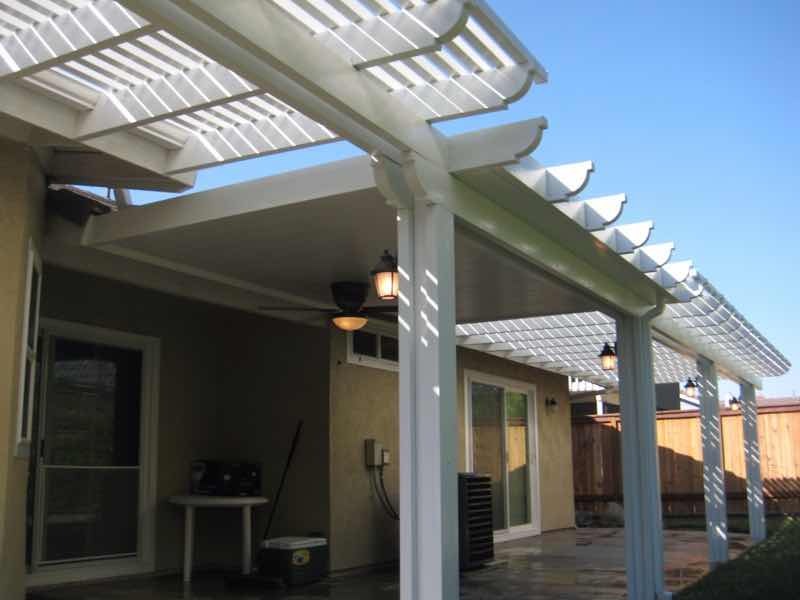 Mr. Patio Cover has been transforming backyards and beautifying homes for years. 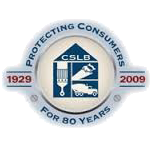 We bring the experience and level of professionalism you and your home deserve. 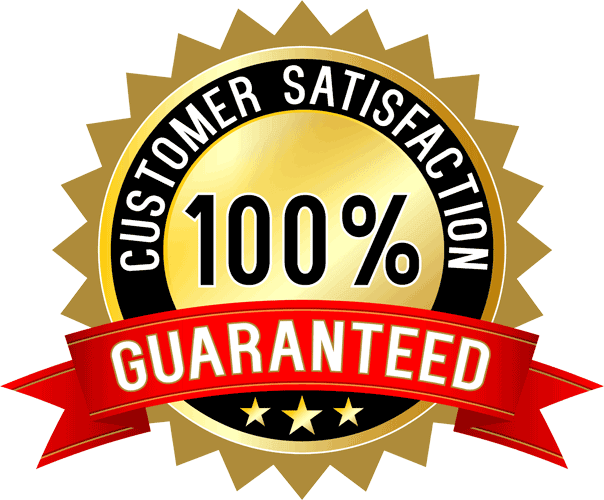 We are serious about our work and back all labor and products with the Mr. Patio Cover Lifetime Warranty. Don’t hesitate to contact us today for your fast, free quote. Elegance and style in your own backyard. Planning a backyard barbeque? Do you want to enjoy a meal with the family while also enjoying the beautiful weather here in Rancho Cucamonga? A patio cover is an immediate upgrade to any outdoor activity. We offer a wide range of styles and colors to match your lifestyle and fit in with your home. Our patio covers will protect your investment in outdoor furniture by sheltering them from the hot California sun. Let Mr. Patio Cover help you have the backyard of your dreams. 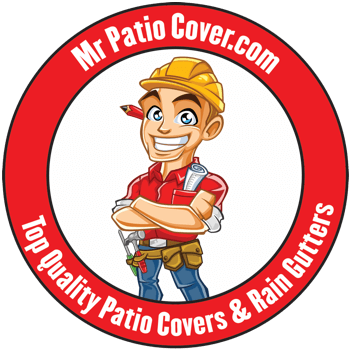 Very professional, excellent customer service from Chuck and Dave and the installers were easy to work with I would highly recommend this company great job Mr. Patio Cover!! Why spend the time and money on elaborate additions or sunrooms just to increase your living space? Use the space you already have more effectively by installing a patio cover. This is one of the most affordable ways to effectively add space to your home. By creating a shelter in your backyard, you will be able to spend more time outdoors and take advantage of the beautiful yard and gardens that you already have. Increase your living space and the resale value of your home by contacting Mr. Patio Cover today.